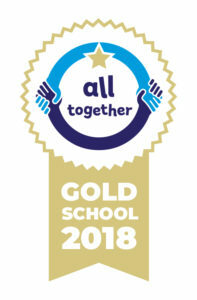 Over the next year, the above were put into place and the evidence was collated and a final audit was created to achieve the Gold Award. Listed below are the safeguarding curriculum maps for each key stage which ensure we offer opportunities for all of our students. Please click on links below to view/download.